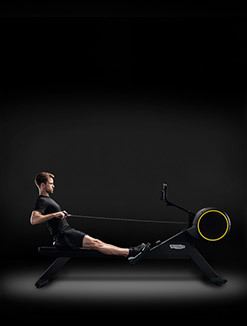 The CABLE STATIONS 4 is a true Swiss knife enabling a great variety of workouts. 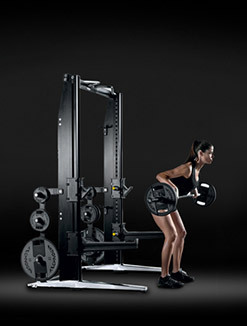 A Triceps, Dual Lat Pull Down, and a Dual Rowing module ensure a wide range of possibilities for the upper body. 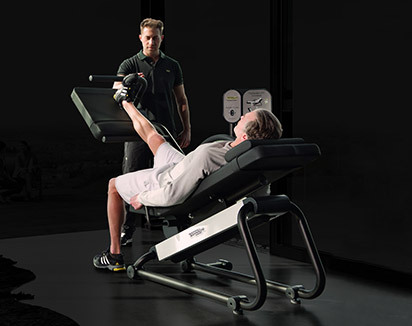 The Adjustable Pulley offers even greater flexibility, allowing to target the upper and lower parts of the body as well as the core, and working out strength and stability at the same time. 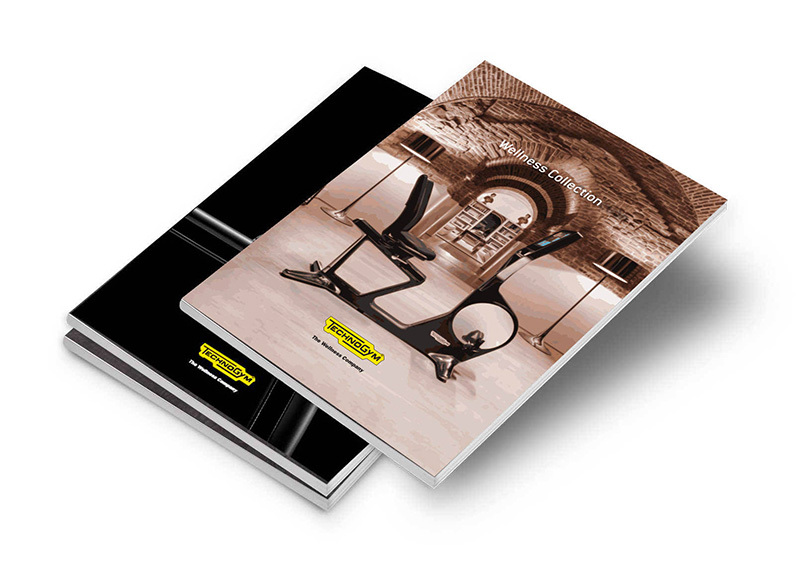 Discover how to further expand the possibilities of your CABLE STATIONS with the CABLE STATIONS 4 CONNECTOR and CABLE STATIONS 4 EVOLUTION versions, offering even more training options with the addition of supplementary modules. 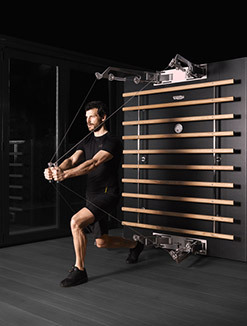 The CABLE STATIONS 4 is a compact yet flexible addition to your gym, offering a broad variety of exercises in a small footprint. 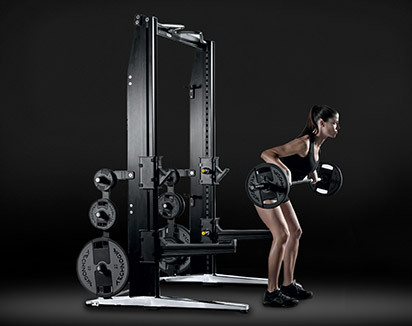 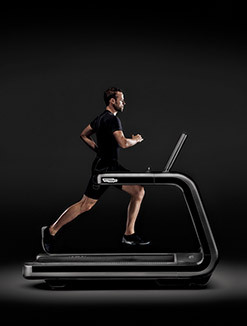 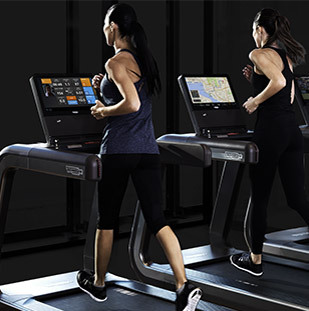 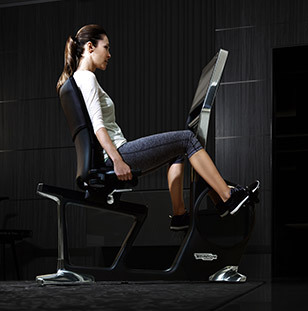 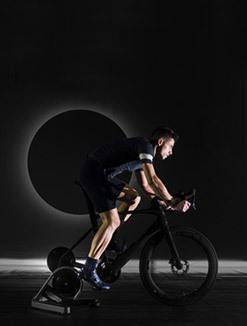 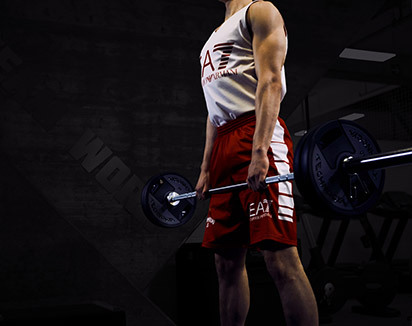 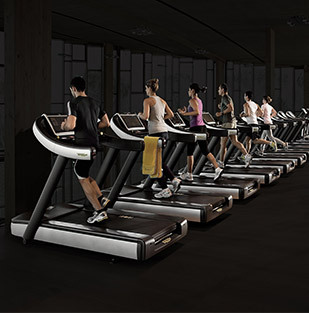 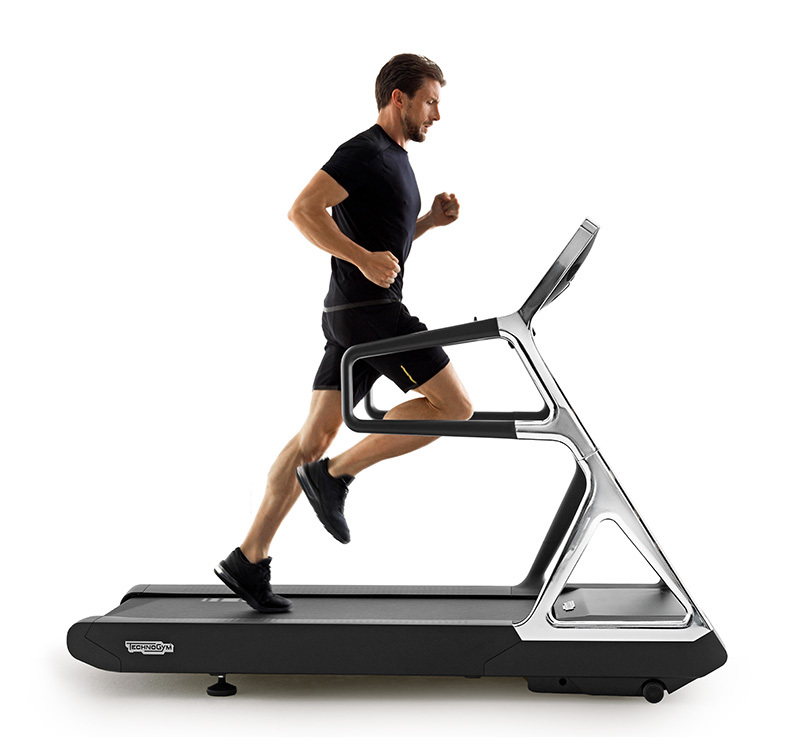 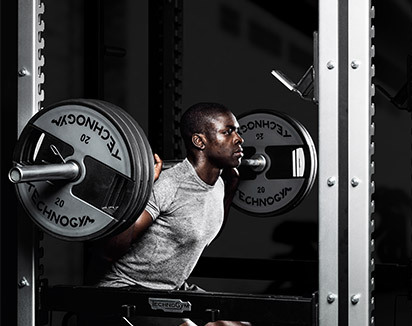 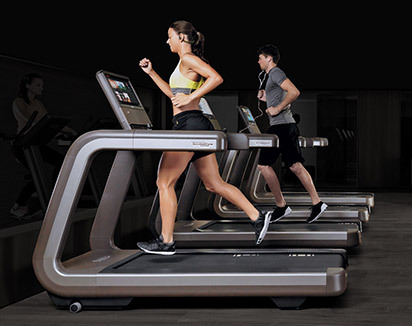 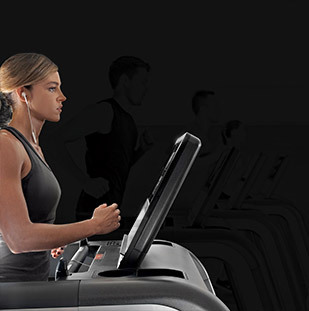 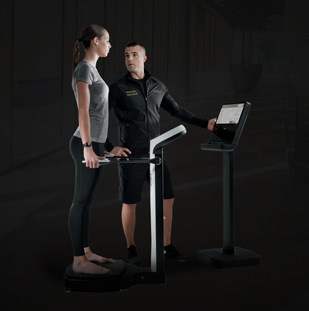 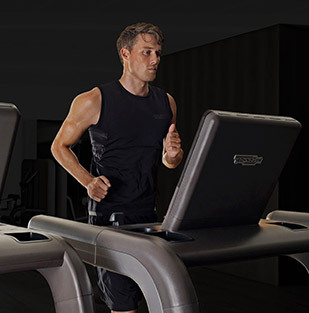 Up to 4 users can train on this powerful piece of equipment at the same time. 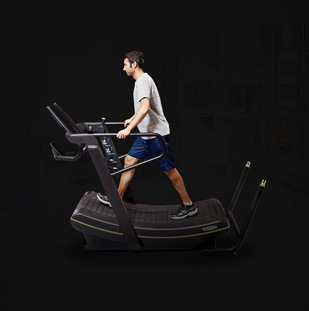 The cable can easily be attached to various accessories and handles to increase workout variety.